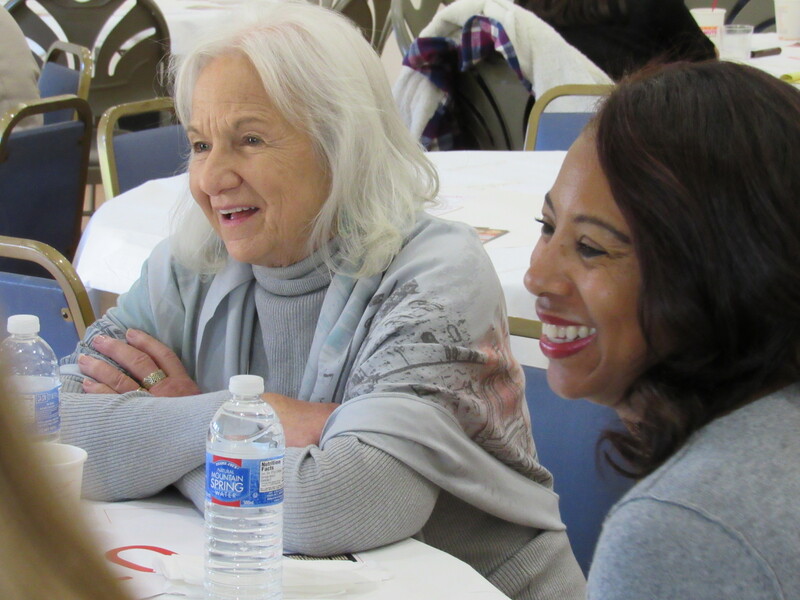 And we are grateful for the good, for the community of supporters, for the individuals who actively seek to grow their advocacy by attending our racial justice events and for the people that volunteer their time and talents to further YWCA’s mission. There is strength in family; whether it’s the one you were born into or the one that grew through your relationships. 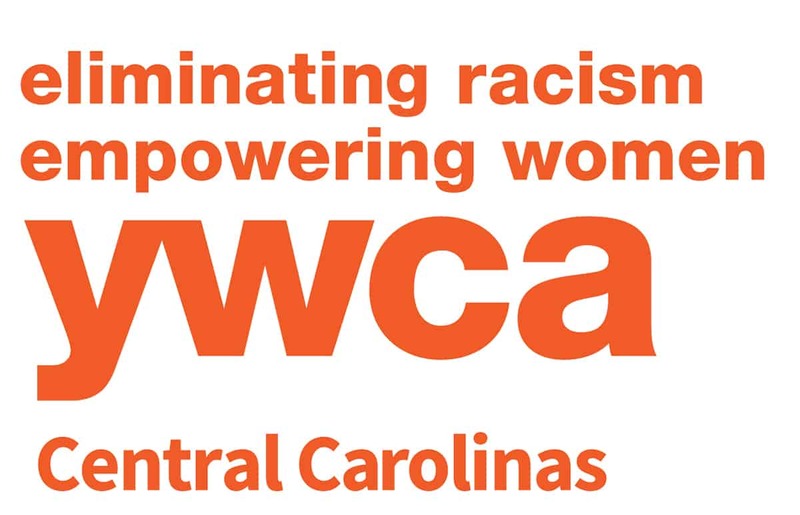 And we’re thankful for the strong fitness family that YWCA Central Carolinas has and continues to grow. So the holidays may be hard, but they also offer the chance to sit down and meditate on the small ways life has presented joy and opportunity in the past year. What are you thankful for?